S3 DELIVERS THE STRATEGY, OPERATIONAL AND SUPPORT SOLUTIONS FOR YOUR MOST COMPLEX PROBLEMS. Strategic Support Solutions (S3) is a global support firm of highly experienced professionals, specializing in national and international communities for training and operational needs in markets such as Defense, Intelligence, Law Enforcement, Humanitarian Aid and Animal Conservation. Our experts offer security, advisory, operations and training to both public and private sector clients. **Training Page Coming Soon- Please contact us directly for your training needs. Provide Subject Matter Experts for all aspects of Mission Support, Management and Execution. 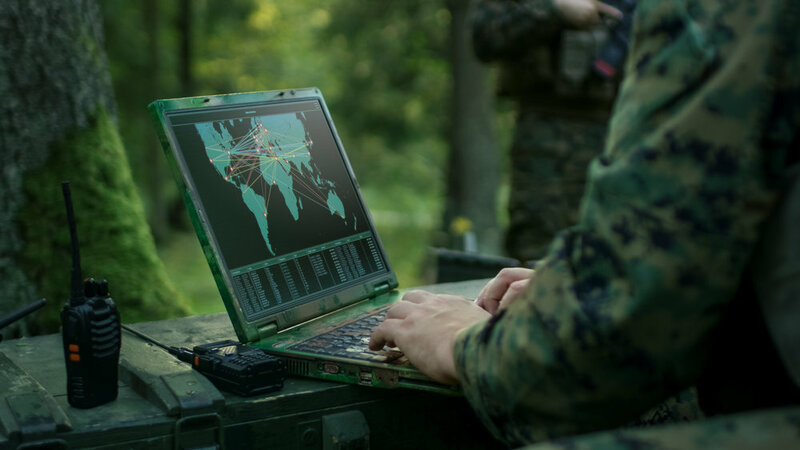 We are the total solutions provider for defense and intelligence sectors, via a far reaching cadre of subject matter experts (SME's). Broadly, this effort can include advisement, mentoring, leadership, weapons training, fieldcraft, and medical expertise. From the beginner to the expert, we tailor our training and methods to each client. Strategic Support Solutions (S3) uses former leaders from the Central Intelligence Agency, National Security Agency Defense Intelligence Agency, Drug Enforcement Agency, the U.S. Special Operations as well as state and local law enforcement agencies. Our team specializes in crisis and high conflict area humanitarian support. We conduct vulnerability and threat assessments for humanitarian operations and can provide security, aviation, logistics and training. S3 is culturally diverse in meeting the needs of humanitarian efforts and we remain highly adaptable in order to fit the needs of each organization. Strategic Support Solutions provides highly experienced support for conservation projects in high threat areas. We can supply expert logistics, extraordinary operations support and execution, as well as security on the ground. S3 is sensitive to conservation needs and we supply tailored solutions according to client needs, cultures and individual projects. At S3, we understand that law enforcement needs are not the same as military needs. While the concepts are the same, the applications are vastly different. We supply SME's with decades of experience, who understand law enforcement applications and laws and who are capable of delivering the very highest level of training available to bring your force up to the next level. We provide both classroom instruction as well as high level tactics that they can immediately put into practice in the field.